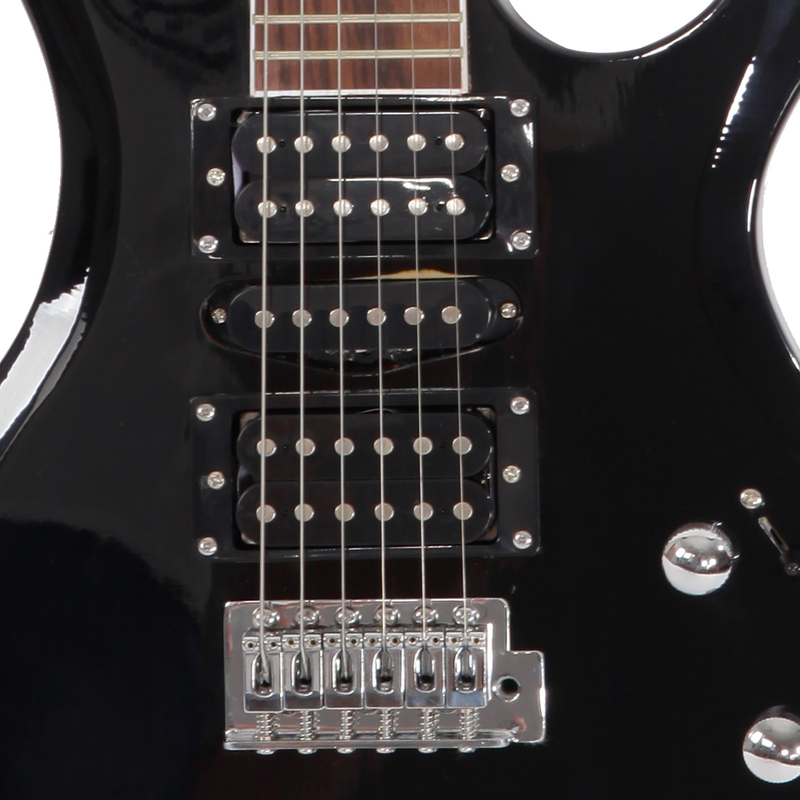 The Glarry Burning Fire Style Electric Guitar + Bag + Shoulder Strap + Pick + Whammy Bar + Cord + Wrench Tool is a gorgeous, high-performance electric guitar that won't disappoint you. 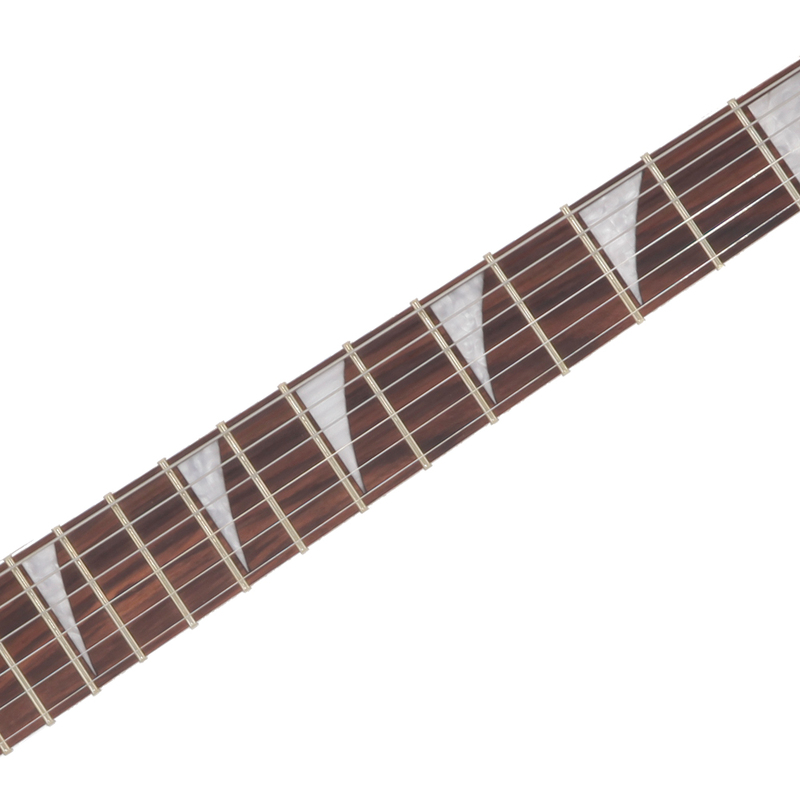 Constructed with a lightweight contoured basswood body, it is a fine-toned instrument with an outstanding look and sound. 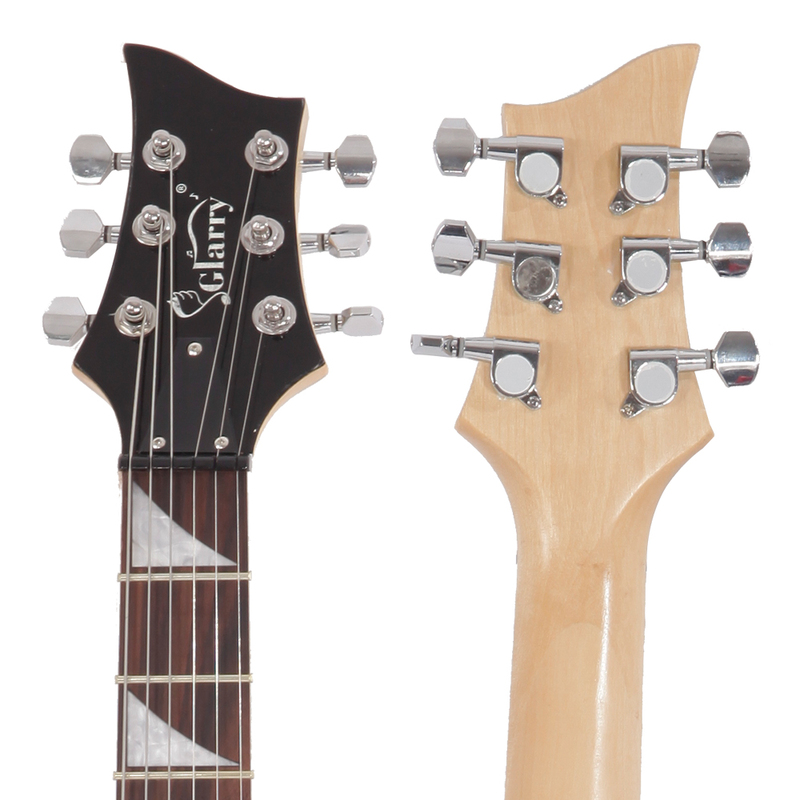 Comfortable maple neck makes it easy to fly up and down the rosewood fingerboard with ease. 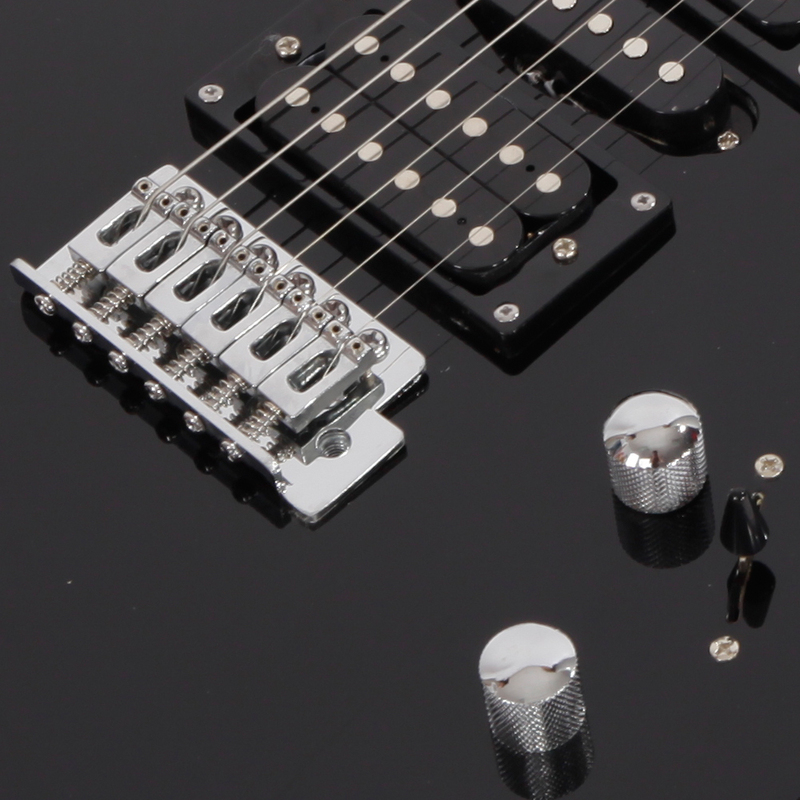 The tremolo lets you have tons of whammy bar fun. 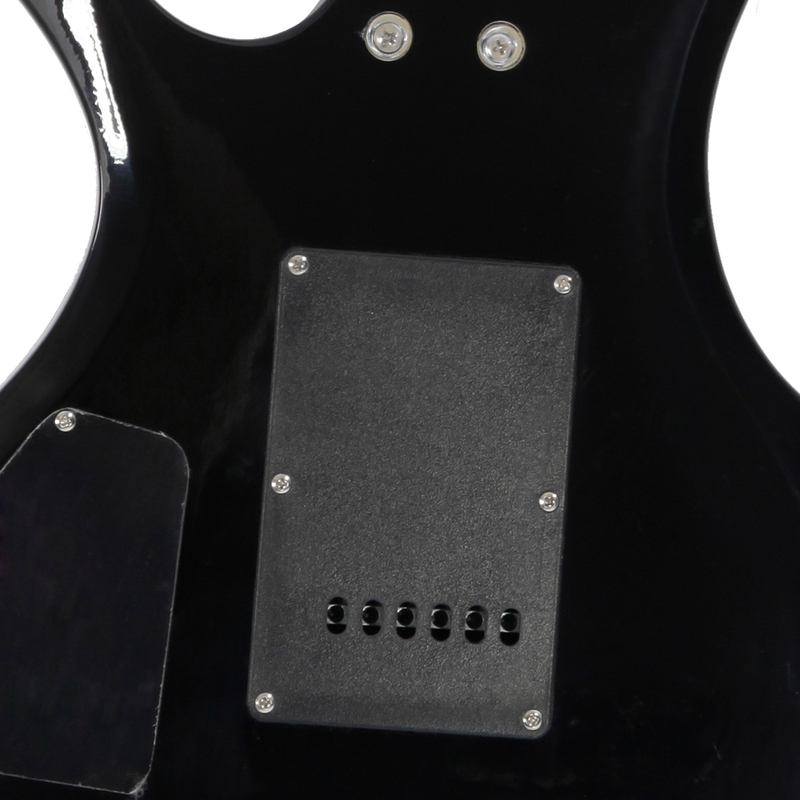 Easily transportable, accurately intonated and fun to play, it surely is worth your investment. Plus, it comes with full accessories for added convenience.